You've hitched a ride down an old and dusty American highway. Headed for the small town of Sierra Vista in the Cochise County, Arizona. Your driver Earl strikes a bizarre conversation about his great grandfather making flags for the confederate troops in the Civil War back in 1861. 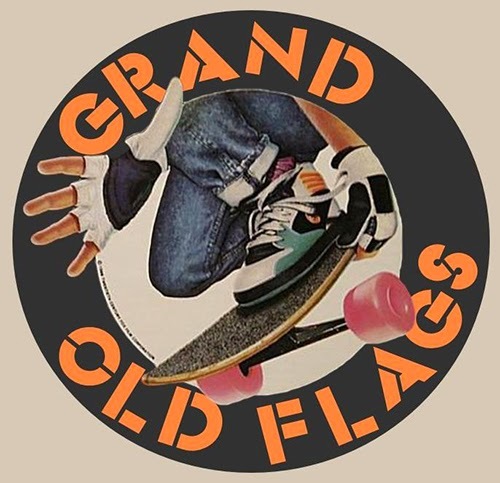 Suddenly 'Grand Old Flags' by Fountaineer plays on the radio and you both give each other a weird smile. Coincidence? Maybe.